The 5420 is packed with convenient, time saving features, while supporting expansion capabilities and effective integration with current infrastructure investments. 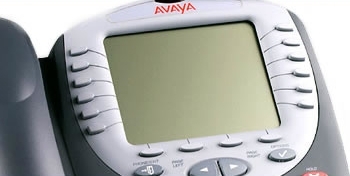 Plus the switch automatically performs key/button labeling, eliminating the time-consuming and laborious task of using paper labels to denote phone features, and reduces costs when moving phones among users or offices. 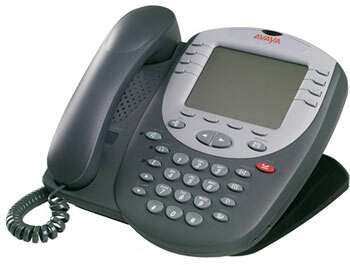 It also includes a built-in headset jack and a full-duplex speaker phone for audio conferencing. This unit can be wall-mounted or used on the desktop with a 7 position adjustable stand.